MiShel Designs: Bead Soup Blog Party is TOMORROW!! 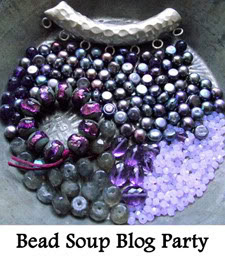 Bead Soup Blog Party is TOMORROW!! getting ready for the big reveal tomorrow! 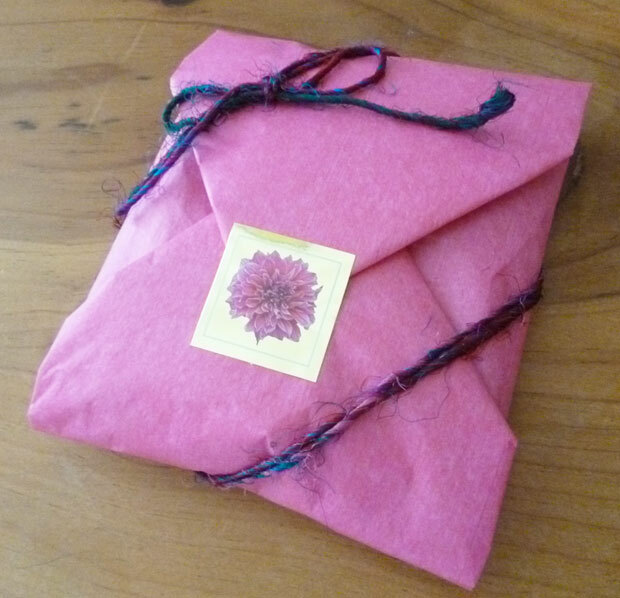 Peace, Love and Great Anticipation! !